Interest in football brings together millions of people from all around the world. For many of them tournaments are even far more exciting than watching movies: in football you know that “actors” are real people in real circumstances, the scenes have never been rehearsed before and no person in the whole world can know for sure how it all is gonna end up. Obviously you might be curious who the brightest stars of this industry are and how much they earn for what they do. Every year Forbes makes a rating of top highest earning football players in the world. Recent years brought some interesting changes to the list. Earlier the list was dominated by David Beckham, who retired in May 2013. In the last years of his career, he made more money from product endorsement than by playing fooball. 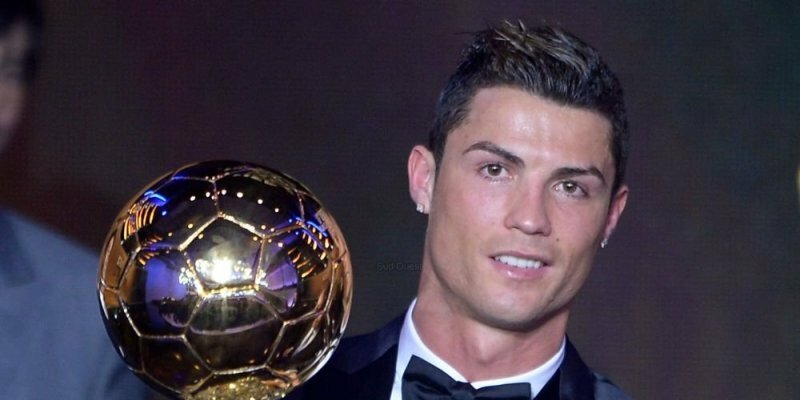 Now that Beckham is out of the game, the first place belongs to Cristiano Ronaldo. Portuguese football star playing for Real Madrid earned $52 million in salary and $28 million from commercial activity. His five-year contract with Real Madrid worth of $206 million has helped him a lot in moving up the list. Not only he is the highest paid football player, but he also holds the title of the most popular athlete in the world.